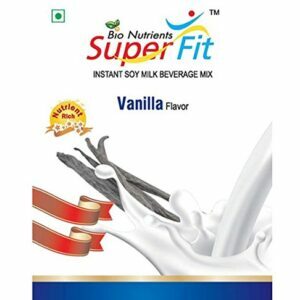 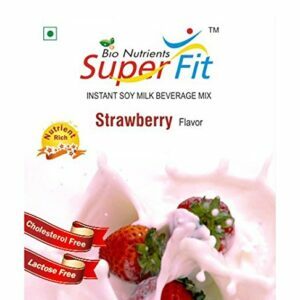 Soy Milk Beverage Mix Archives - Bio Nutrients (India) Pvt. 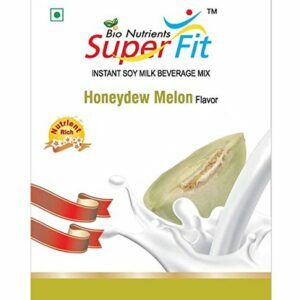 Ltd.
Bio Nutrients(India) Pvt. 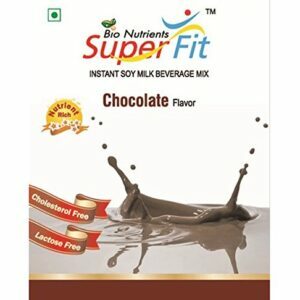 Ltd. is now Halal Certified.